Laughing Babies put a Bright Moment into my Day! 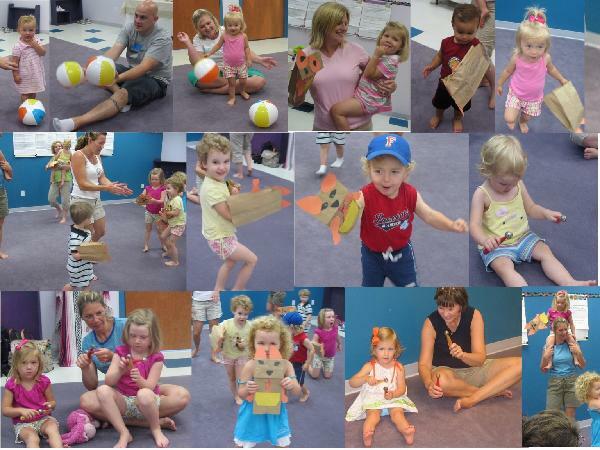 Kindermusik Summer Camps are so much FUN! I cannot believe our first summer camp session is over! Here is a visual taste of what we have been doing! Exercising in Peekaboo, I Love You! 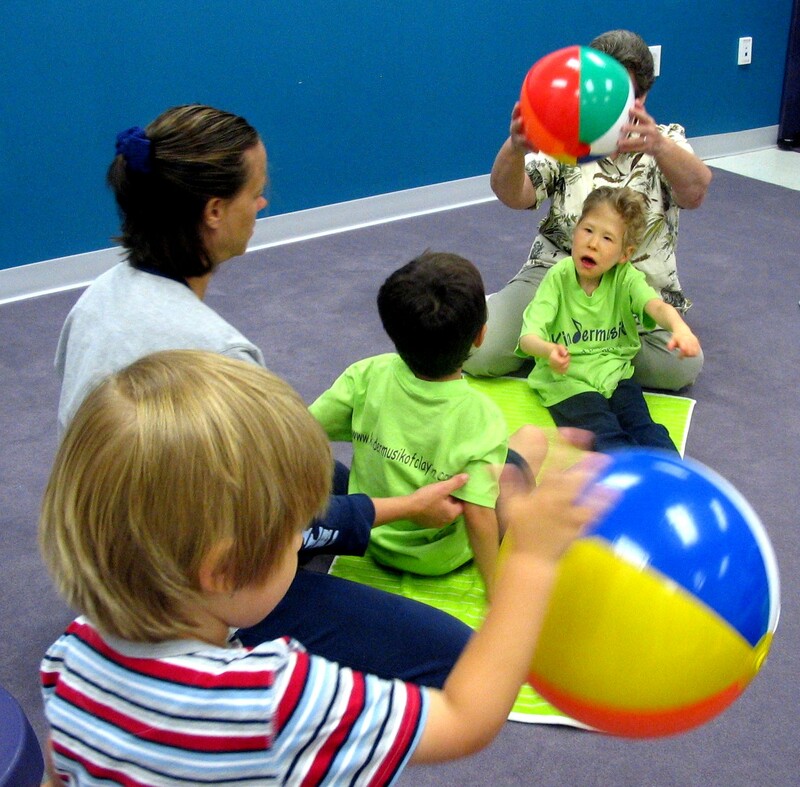 Rolling the Ball in Creatures at the Ocean! Trotting and Galloping like Ponies and Horses! 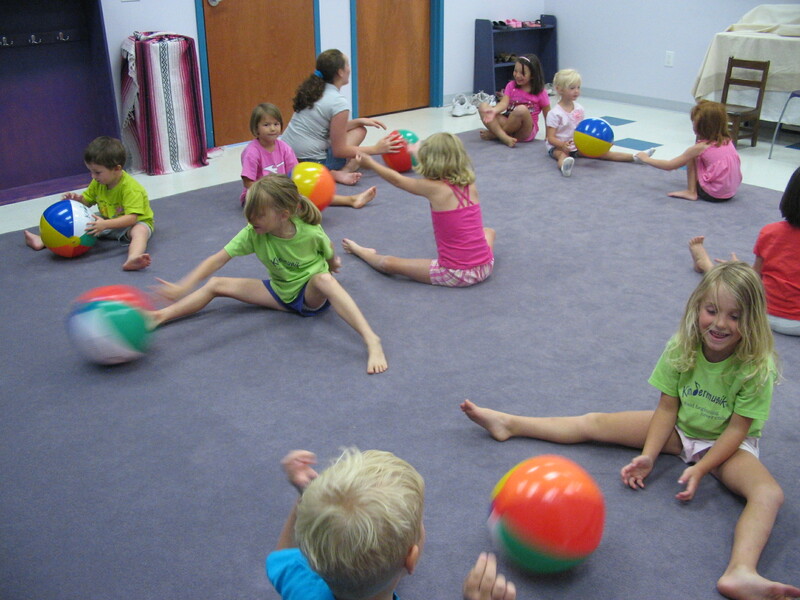 Playing balls with our families in Splash Family class. The cost of gas and keeping it local! How to have a summer full of great memories! So many of us have lamented about the price of gas continuing to go up and the heat just complicates the issue. Using the air conditioning in your car just eats that gas up faster and faster doesn’t it! So what to do? Stay home you say, keep it simple! I agree that you need to simplify to cut expenses. I also know as a small business owner that keeping it local may satisfy the need for something to do. There are many small business owners who are being affected by the high cost of doing business too. To keep them in business and cut your expense to do something special check the local folks out. 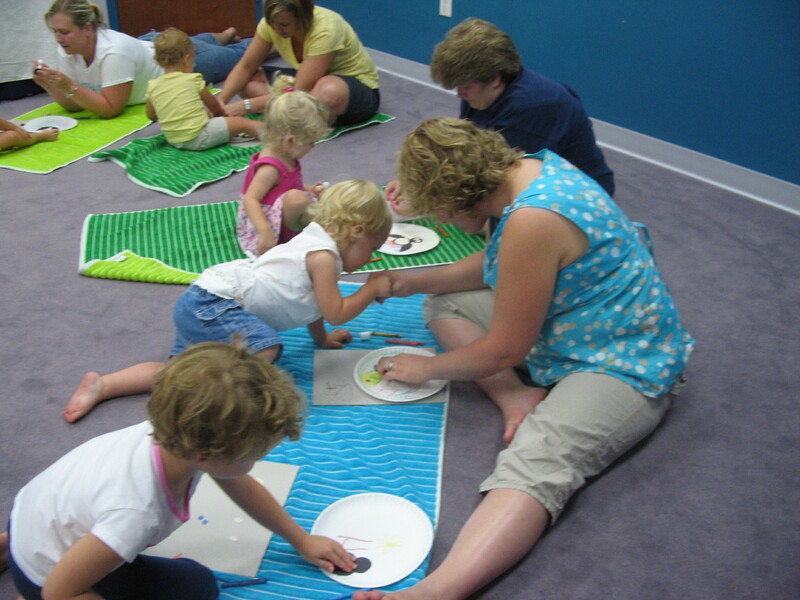 Allow them to provide your family with special things to do that cost a little and require little or no travel. Your family will have some special summer memories and you won’t break the bank getting there! J Why don’t you recommend some of your favorite local things to do so that others might enjoy them too! Are you a parent of a Drama Queen or King? 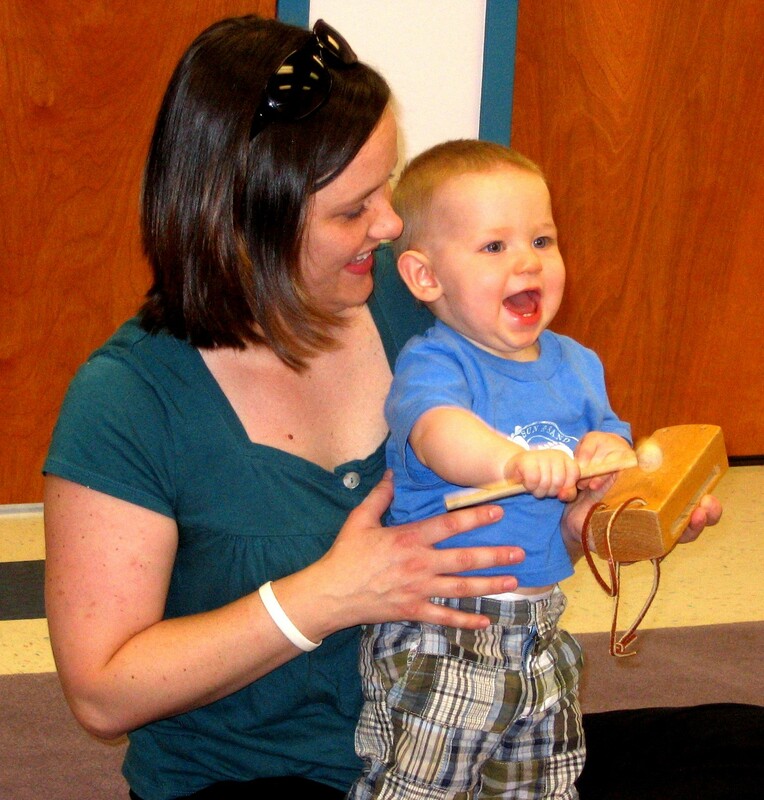 Does your child put on plays and musicals for you at home? Help them to hone their skills and have some fun doing it this summer right here in Clayton. Kindermusik of Clayton & Voice of Clayton is offering something NEW this summer to the 8-12 year old Musical Theatre lover. 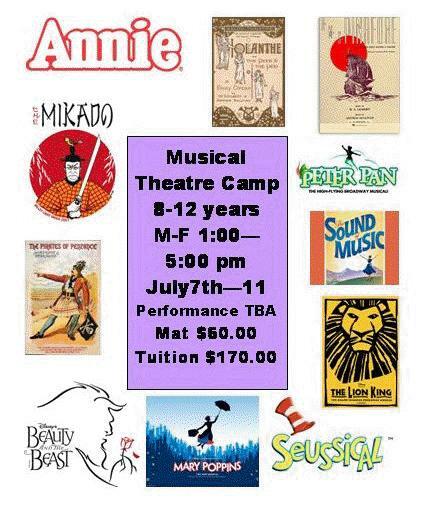 A Musical Theatre camp will be held the week of July 7th-11th in Riverwood at the Riverwood Cultural Arts Center. In designing this curriculum, Julie Stewart is pulling together approximately 20 scenes from Eleven Musicals for participants to choose from. 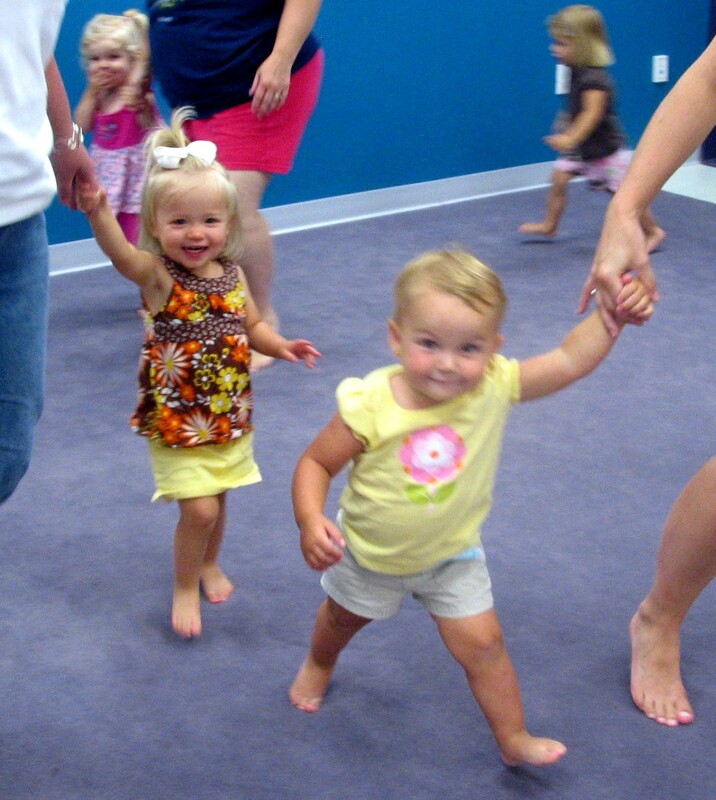 The curriculum is designed with the following daily focuses: Monday – What is Musical Theatre? Games and activities that help us get to know each other and focusing on individual performance, the basics of being on stage, and selecting scenes for performance. Tuesday – Finding my place in the Crowd. Games and activities focusing on ensemble, working together when staging a production, and working on select scenes for performance. Wednesday – What do I want the audience to see? Games and activities focusing on putting a production together, costumes anyone? Simple approaches to costuming and making your character come through visually, and working on select scenes for performance. Thursday – The technical aspect of Musical Theatre. Games and activities focusing on the extras that go into producing a stage production. Music accompanimant, set design, props are all a part of the production, we will design and make simple sets for our production and work on selected scenes for performance. Friday – Putting it all together. Games and activities focusing on fine tuning performance. Rehearse all that our production will be. Celebrate our successes during the week. Showcase each scene of our production and be a critic. Run-thru performance, final rehearsal. The performance location and time are being determined at this time. It will either be Friday evening or Saturday late afternoon or evening. 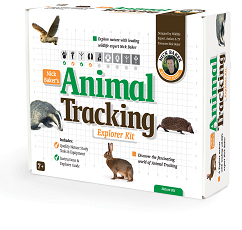 MindWare, in conjunction with the Consumer Products Safety Commission (www.cpsc.gov), has issued a voluntary recall notice for Animal Tracking Explorer Kit, sold by MindWare in Fall/Winter 2007. We have recently been informed by our supplier, Interplay UK Ltd, that some shipments of this product, which should have included Plaster of Paris, actually included calcium hydroxide. Calcium hydroxide is an irritant, misuse of which could cause irritation to the skin and eyes. While MindWare has not received any complaints or notification of injury we are advising customers who have purchased this product and still have any material remaining in the bag marked “Plaster of Paris”, to immediately dispose of it, taking care to avoid spillage on the skin or clothing. It is also advisable to dispose of any casts made using this kit. In case of skin contact with the calcium hydroxide, wash thoroughly with soap and water. 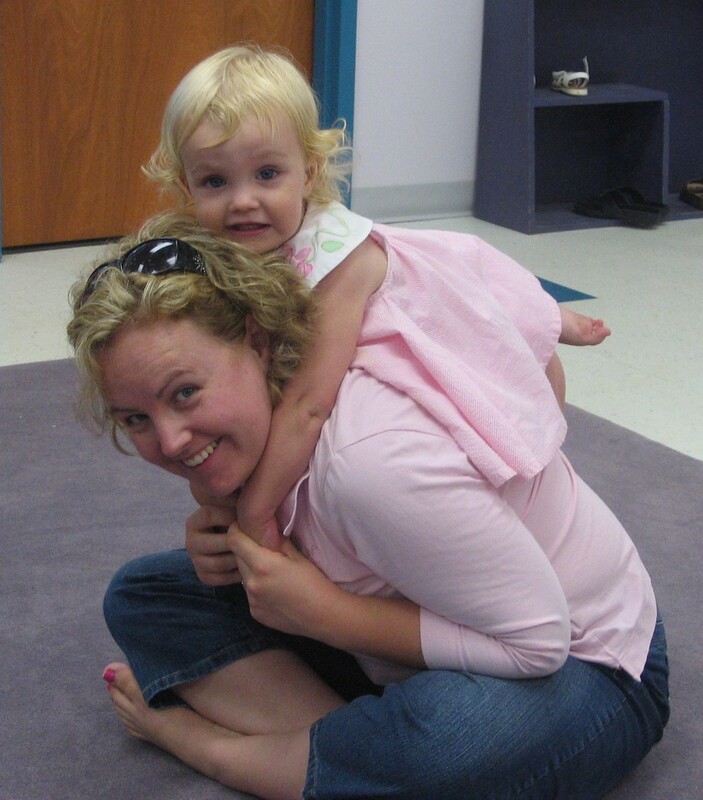 At Simmons Kids, our singular mission is to provide a healthy sleep environment for babies and children. Because of our commitment to ensuring that our products are as safe as possible for our youngest consumers, we, in cooperation with the Consumer Products Safety Commission (CPSC), have announced a voluntary product recall on certain open coil crib mattresses. A small percentage (just over 1%) of full-size open coil crib mattresses have been found to fall short of the recommended minimum width for full size crib mattresses. Some mattresses may be from 1/16 inch to 1/4 inch narrower (about the size of a pencil eraser) than the 27-1/4″ minimum width recommended by federal regulations. These mattresses were sold in the United States at Pottery Barn Kids and by a limited number of nursery furniture retailers. All of the mattresses that are part of this recall have a law tag like that shown below, which includes the date of manufacture between July 1, 2006 and March 23, 2008, and the model number. A few mattresses with a date of manufacture before July 1, 2007 will not include a model number, but can be identified by the color label attached to the top or the side of the mattress. In order to prevent even the smallest potential for injury, we ask that you follow the instructions below in order to determine whether your product is affected. If you have any questions, please call toll-free 800-810-8611 between 8:30 a.m. and 5 p.m. ET Monday through Thursday or 8:30 a.m. and 2:30 p.m. ET on Friday. You can also e-mail our Customer Assistance department: simmonskidsrecall@simmons.com. In most cases, the model name and manufacture date of your mattress will be shown on the large color label that is attached to the top or the side of your mattress. The model names included in this recall are below. No other models are included in this recall. To facilitate a product exchange, please call Simmons toll-free at 800-810-8611 between 8:30 a.m. and 5 p.m. ET Monday through Thursday, or 8:30 a.m. and 2:30 p.m. ET on Friday. 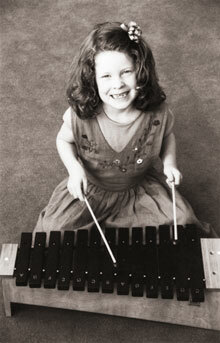 You can also e-mail our Customer Assistance department: simmonskidsrecall@simmons.com. Thank you again for your cooperation as we work through this important safety measure.